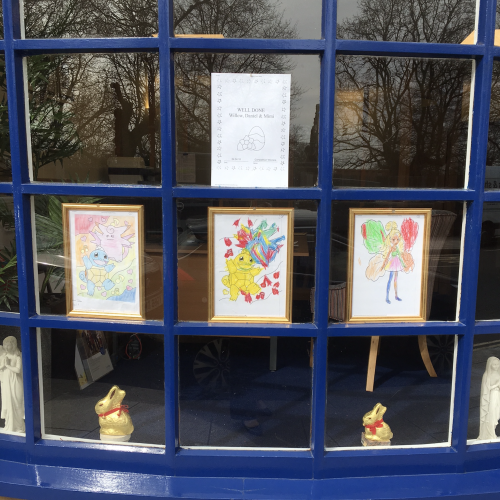 Yvonne at Lodge Brothers & Keates held a colouring competition over the Easter break, and Beverley Lodge judged the entries last week. Pictured here are the entries for the three winners Willow, Daniel and Mimi. Congratulations! !